One more day to the weekend! Here are seven Vancouver events to check out today, Thursday, February 7. Mother Mother, Yoga Play, and more. 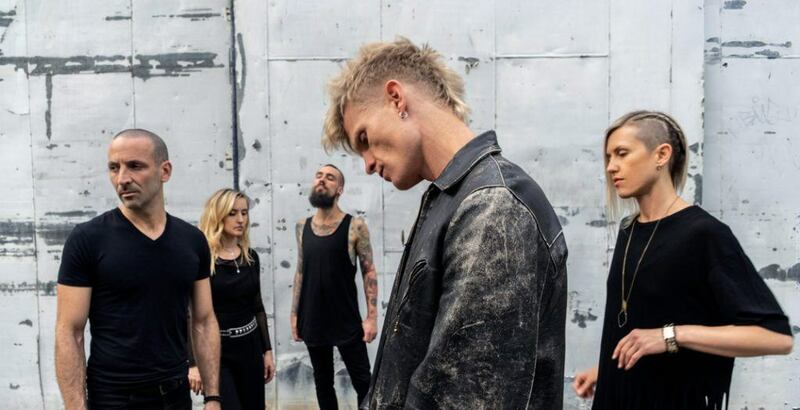 What: Vancouver-based alt-rockers Mother Mother will be making a stop in Vancouver for their 2019 North American Dance and Cry Tour. The tour comes after the release of their new 12-track album, Dance and Cry. The tour will be the band’s most extensive to date, as they hit 40 cities across the continent. 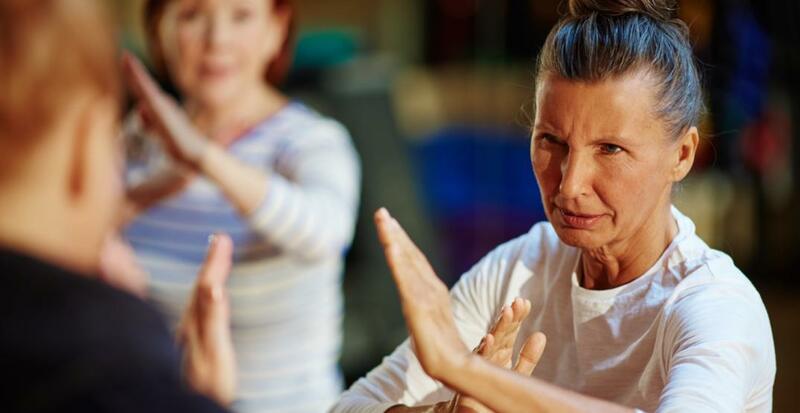 What: Women looking to learn more about self-defence are invited to join the Vancouver Police Department (VPD) for women’s personal safety workshops this winter. Participants will be able to learn easy self-defence tactics, and no prior training is required. The safety team encourages skills that involve “effective” self-defence. The workshop is hosted by the VPD’s Women’s Personal Safety team. The VPD says the workshop is open to all women, but the minimum age to sign-up is 16-years old. Anyone under 18 must come with a parent to sign a waiver. More information is available online. What: Bog Seger & The Silver Bullet Band bring “Roll Me Away – The Final Tour” to Vancouver with special guest The Record Company. What: Local artist Joanne Dennis has made a series of paintings inspired by the doors that have caught her attention in her travels. Her paintings are made from rich acrylic glazes, textures, and oil pastels. Journey with Dennis through the stories of these doors and the creative processes they’ve opened up for her. There will be time for questions and conversation following the talk. Refreshments are provided. This event is presented by the Surrey Art Gallery Association in partnership with Surrey Art Gallery, and with support from the Arts Council of Surrey. What: This edition of Craft Brew Comedy features national touring headliner James Kennedy (Calgary Comedy Festival, Pemberton Music Festival, JFL NorthWest, 2014 People’s Champ of Comedy, 2015 Yuk Off Winner), plus hilarious special guests. Presented by Tri-Cities Comedy and sponsored by Pomo Arts and Poco Arts. What: Joan has been hired to stabilize Jojomon, a yoga apparel giant, after its CEO is brought down by a fat-shaming scandal. But just as she finds her footing, more trouble surfaces and the sales freefall. Jojomon needs an image makeover—and fast. Risking everything on a wild plan, Joan and her colleagues are willing to try anything to save face. This hilarious satire asks what it takes to find authenticity in a world determined to sell enlightenment. What: During an ostentatious wedding reception at a Knoxville, Tennessee, estate, five reluctant, identically clad bridesmaids hide out in an upstairs bedroom, each with their own reason to avoid the proceedings below. These five very different women joyously discover a common bond in this wickedly funny, irreverent, and touching celebration of the women’s spirit.